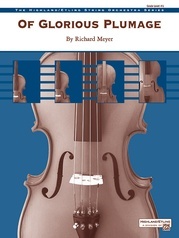 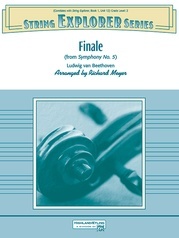 Richard Meyer has composed a beautiful lullaby for grade 2 groups and beyond. Alternate fingerings will challenge older students but all players will enjoy the melodic substance of their parts. The piece offers opportunities for developing dynamic contrasts, phrasing and balance-skill concepts in a technically accessible context. The viola and bass parts are not independent but contain interesting melodic material. This title is available in SmartMusic.